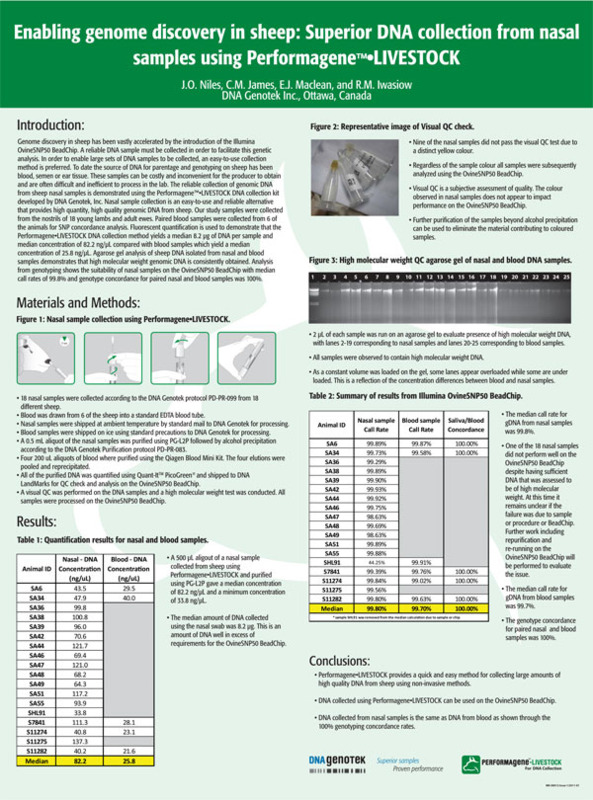 Last week, at the Plant and Animal Genome (PAG) Conference in San Diego, CA, DNA Genotek presented a poster reflecting new research findings. 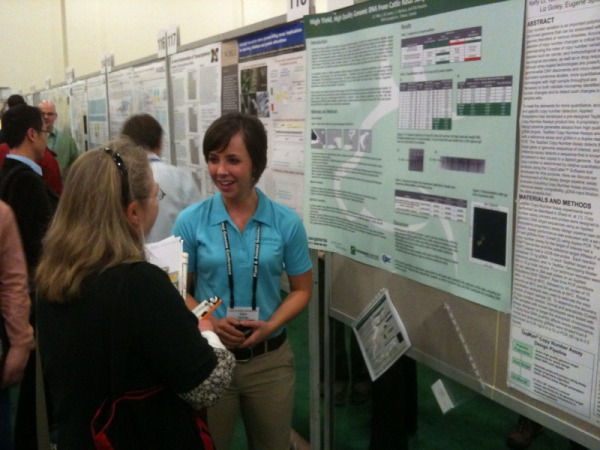 PAG is an event that brings together the leading genetic scientists and researchers involved in plant and animal research and related areas. With over 25 countries represented, PAG provides an established forum for the exchange of information internationally. We used this opportunity to showcase new research findings and technical evaluations for the Performagene•LIVESTOCK product. 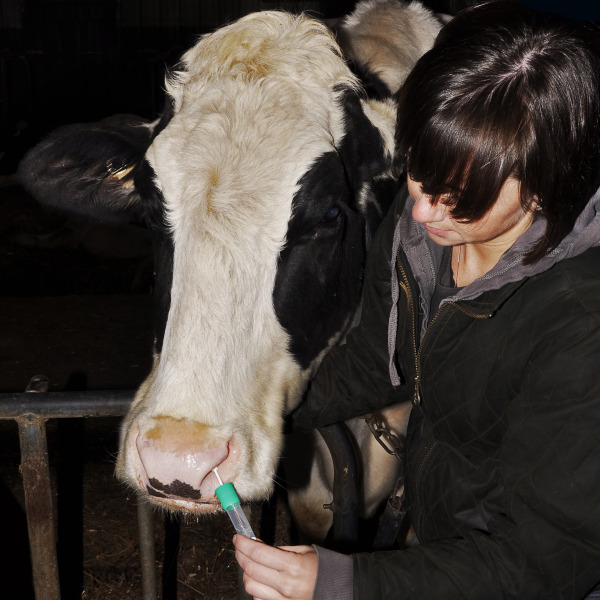 I'm very excited to tell you that Performagene•LIVESTOCK, DNA Genotek’s product for collecting DNA from livestock using nasal samples, has been selected for the new GenoTest program launched today by Holstein Canada and Semex Alliance Partners. GenoTest is a full scale national program that offers genomic testing services on Illumina’s 3K and 50K genotyping arrays. 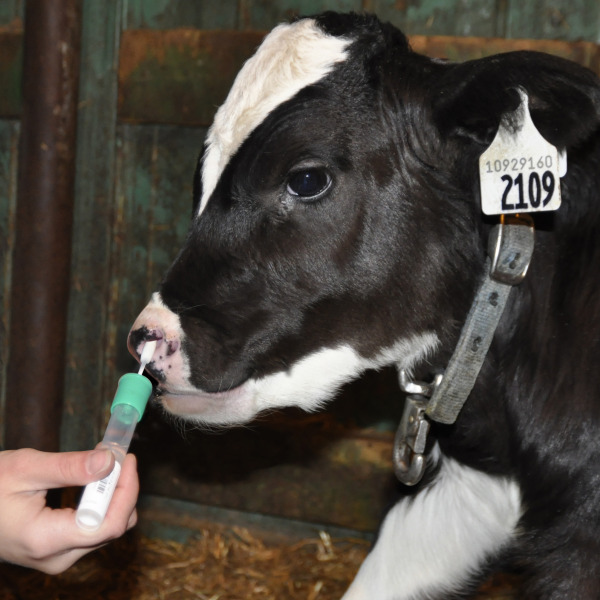 The program is designed to reduce the costs and complexity of genotyping to provide enhanced genetic evaluations for production, conformation and health/fertility traits for Canadian dairy producers while improving sample collection methods.